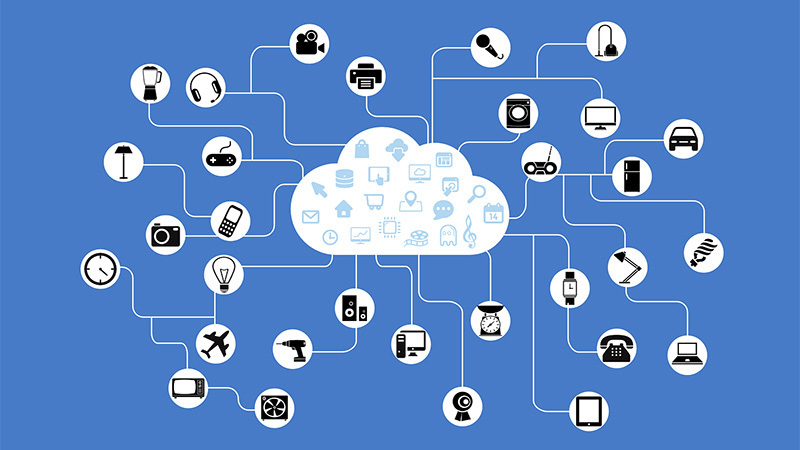 IoT is a catch-all term that describes how everything that can be connected will be connected. IoT remains a broad term encompassing many disparate areas of development. In this research note we provide a structure for thinking about the IoT landscape and define some of the discrete regions of the broader IoT landscape. This is as a precursor to sizing and forecasting the market opportunity presented by IoT.